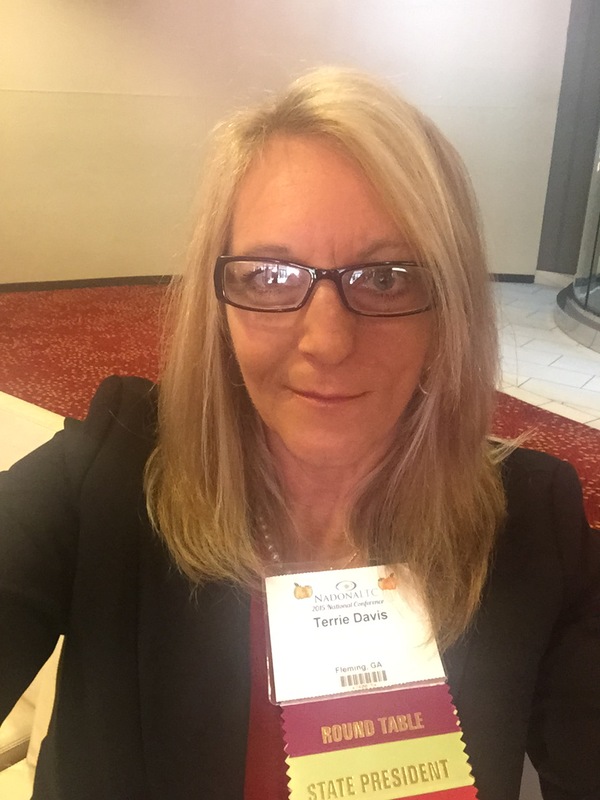 Terrie L. Davis , RN, has been in the Long Term Care industry for 24 years; starting out as a certified nurse aide and working her way to the Director of Nursing position for over 10 years. She has worked in many capacities and for the past 12 years has worked as a nurse consultant to many facilities in Oklahoma. Terrie also provides DON and Charge Nurse Training along with several other educational trainings. In the past she established, implemented and managed a state licensed training program for CNAs and CMAs. In one of her job capacities, she planned, developed, organized and implemented a Quality Assurance and Skin Management and Treatment Protocol program to identify staff educational needs and correct customer service and regulatory compliance concerns. Results: 50% reduction in in-house occurrence of skin breakdowns and a 66% decrease in regulatory compliance issue during the first six months of the program across the state. 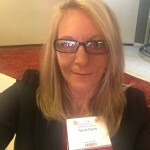 Terrie has vast knowledge of many areas of nursing and has been called as an expert witness for legal cases. Terrie also is experienced with many different software programs and helps train and support facilities in this area. She speaks across the state on a variety of topics and is best known for her extensive knowledge of Medicare and the PPS system. She is currently the Director of Nursing Operations for Pharmcare, Inc. Terrie also provides RN coverage for an ICF/ID facility.